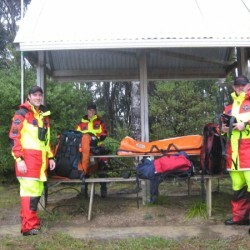 Pub Charity grant of over $13,400 for 15 x additional sets of Swazi Outdoor Protective Clothing for our search team members will enable more effective professional volunteer 24hour/day, 7 day/week on-call in ‘any weather, any time’ Land Search & Rescue resource within the Whangarei – Kaipara Districts without compromising team members heath and safety. 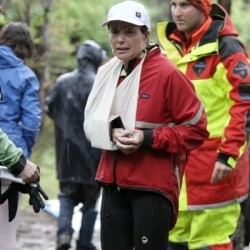 It is continuously showing up that those who already have a set of this protective Outdoor clothing are able to search more effectively, and longer than those without. Swazi ‘SAR’ garments are proven to be able to stand up to those rigors of gorse & scrub covered terrain in the most arduous conditions searching while staying warm & dry. These benefits are potentially life saving as searchers are more alert to clues & tracking while performing search methods instead of trying to protect themselves from gorse & scrub while endeavoring to keep warm. These Garments are extremely highly visible with two colors, ‘florescent yellow & blasé red’, along with light-reflective strips. High visibility have been proved as crucial when guiding in a rescue helicopter especially in poor conditions for victim/patient extraction as well as searching during the night which may include on the side of roadways. 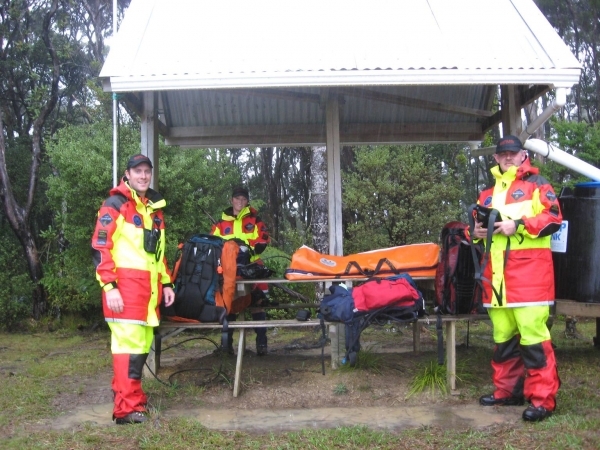 The Northland Community, Visitors & tourists all benefit by having available 24hours/day, 7 days/week, within lower Northland, a skilled professional volunteer Search and Rescue team resource. Our team goes out any time of the day or night, in any weather. 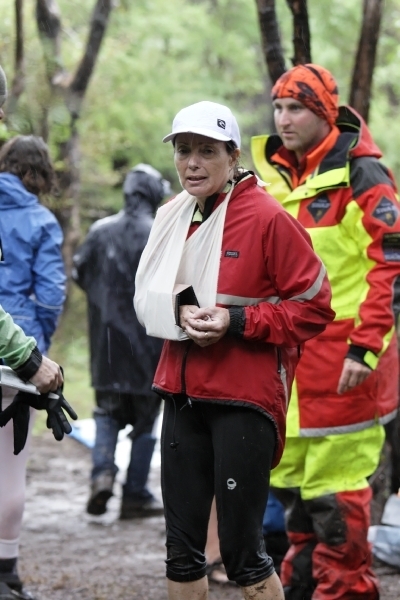 Search and Rescue Team members safety & wellbeing as well as a efficient effective resource is paramount and contributes directly to people found and lives saved. Pub Charity is a charitable trust that makes donations to community groups and organisations, both locally and nationally, throughout New Zealand. Community funds are generated through the gaming machines located at hotels and taverns. The focus is, and has always been, that the funds generated in a community are returned to that community.